Make Elk Haven RV Resort your home base while you enjoy some local points of interest. Whether you want to do something active, or be entertained, there’s something for everyone. 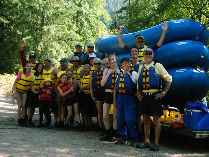 River rafting, canoeing, kayaking, and fishing on the North Umpqua River. North Umpqua Outfitters has been guiding on the North Umpqua River since 1987. 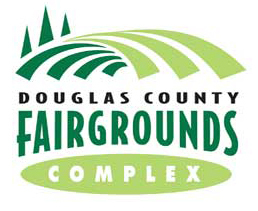 There are hundreds of trails throughout Douglas County. 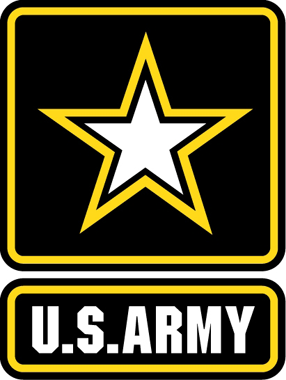 Check out the North Umpqua Hiking Brochure or pick one up at at the Roseburg Area Chamber of Commerce & Visitors Center as well as the Umpqua National Forest and Bureau of Land Management offices in Roseburg. Diamond Lake, located off Highway 138 approximately 76 miles east of Roseburg, offers summer and winter outdoor recreation and adventure opportunities. 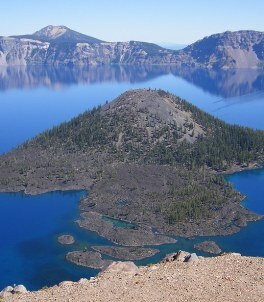 Crater Lake, once a towering mountain known as Mt. Mazama, is now America’s deepest lake. Hike spectacular trails, picnic near fields of wildflowers, drive or bicycle 33 miles around the rim, enjoy the pristine blue waters. 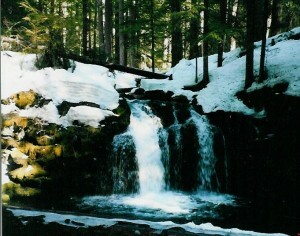 Numerous waterfalls are located just off the Highway. 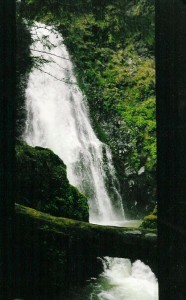 Check out the North Umpqua River Brochure for a map of the waterfalls in the area. 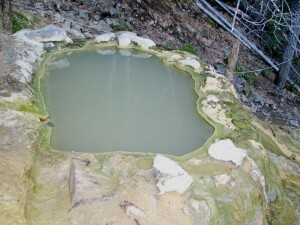 Natural hot springs located less than an hour away. 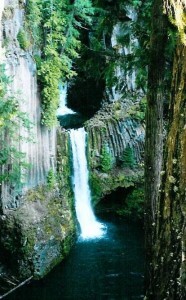 The springs, at a temperature of 108 degrees, is located on a bare rock face 150 feet above the North Umpqua River. 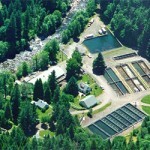 At Rock Creek Fish Hatchery, adult fish may be observed in natural holding pools. 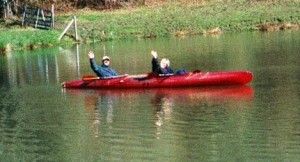 Visitors may feed large rainbow trout. Several wineries in the area offer tours.